Photo Shoot for my EP "Miles and Miles"
Acoustic singer/songwriter Dina Valenz is the perfect performer for your next event. Performing covers ranging from jazz standards, 50s & 60s rock, to top 40 hits for the 80s - today. Wedding singer for the service and/or reception. Trained cantor in the catholic church but available to sing for any religious denomination. Song requests are happily accepted with at least a 2 week notice prior to event. Contact Dina Valenz for more info. Dina has a beautiful voice and she is very professional. Dina was a hot at my mothers 80th birthday. She was non-stop for 4 hrs playing a variety that everybody enjoyed. Dina's personality matches her sweet voice... Professional and personable. I would recommend Dina for your entertainment for litter ally any occasion . Dina loves music from all decades and from many genres. She can play anything from standards - oldies - 80s, 90s music and todays hits. She is trained in musical theater and has a large repertoire of standards and songs from musicals. 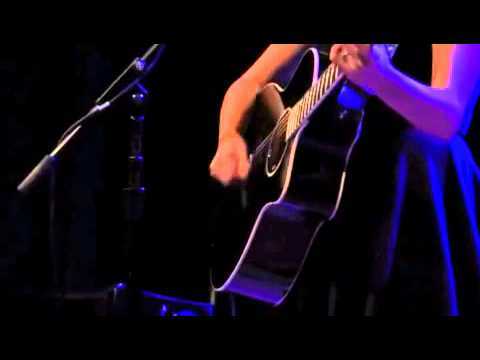 Dina puts her own twist on each song and arranges the music to sound just right for her voice with her acoustic guitar. Dina can provide her own sound equipment for an additional fee. Which will include a small PA (which can be connected to an ipod for music if needed), a microphone and a mixing board. Song requests are happily taken with at least a 2 week notice. 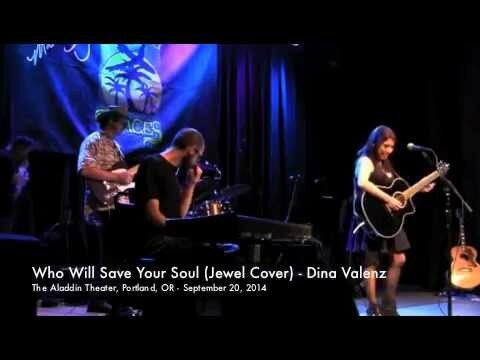 Dina Valenz is a professional, pop.rock.acoustic singer/songwriter, based in the city of Long Beach. 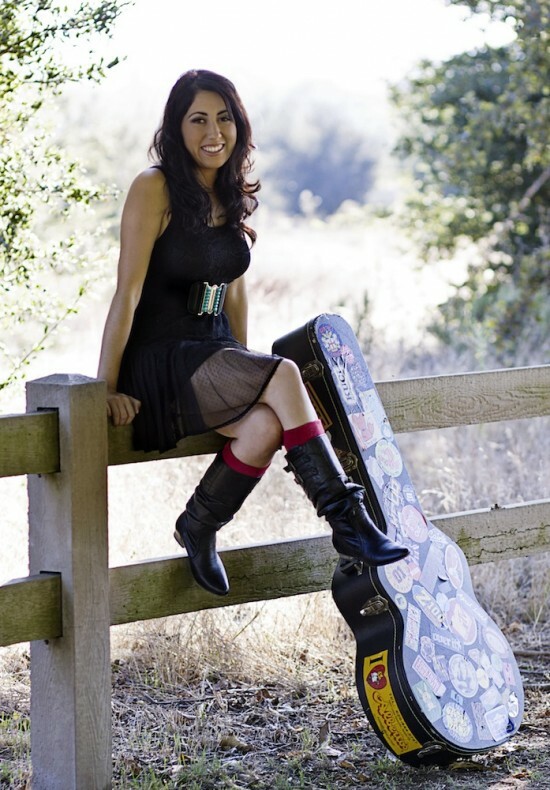 Dina performs solo with her acoustic guitar and has performed at popular venues throughout California, Portland, OR and Austin, TX. 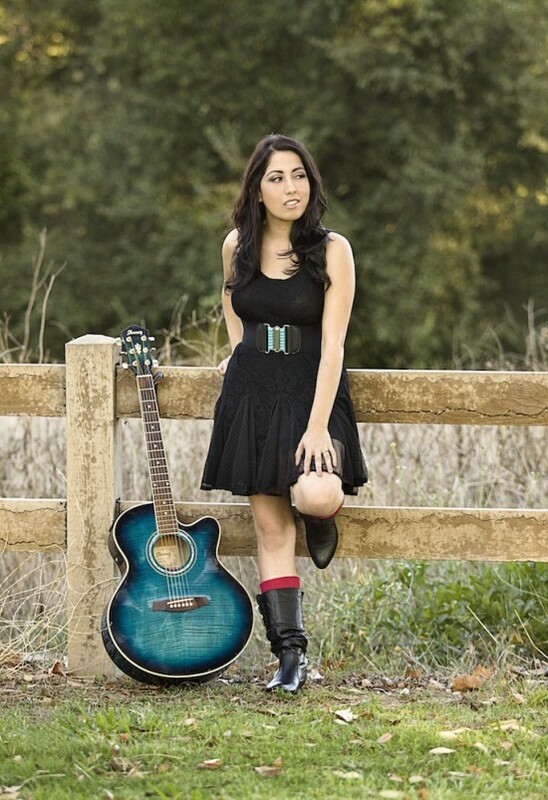 Whether you're looking for someone to play your favorite songs at an upcoming event or perform her own catchy upbeat pop music, she’ll be sure to provide the right soundtrack for your next event. Dina will need a direct box to plug in my guitar and a microphone if you have a sound system at the event or venue. Dina can provide her own small PA system & equipment if needed for an additional fee but would prefer to use the venue’s sound system if it is being provided. Will charge a small fee for an assistant if sound equipment is required. Requests accommodated with advance notice. Willing to learn/perform any song if not already in repertoire.